Whenever anyone tells me they “have a story started but didn’t think it worth trying to go on with it,” I have a pocket full of tales to tell them. Two agents telling me nobody would buy a book like Claudia. File and forget it. Same agents telling me nothing about witches, hadn’t been written. File and forget. My super cool Pomona College English professor, Dr. Holmes, a "New Yorker" devotee, handing back my essays as if there was no hope for me. The important children’s book award winner telling me to forget writing. I’d never get published. Well, I sent Claudia out myself . It was bought in ten days by an editor who said there wasn’t an editor in New York who wouldn’t have bought it. I wrote The Trouble with Miss Switch, and a second book requested by ABC. Both became the highest rated TV shows on their popular Weekend Specials. Dr. Holmes, went on to say that my essays were "New Yorker" worthy, advising me to major in English and creative writing. As for the writer telling me I’d never get published, well, would she believe 28 books, and counting? Is anyone listening? I mean all those who want to write and don’t have the courage to try? 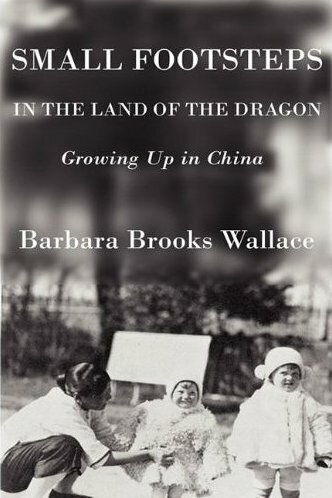 When I transferred to UCLA, I had the misguided idea that that I should go overseas, have adventures and write about them, forgetting that I’d already had a rather adventurous childhood growing up in China (about which I’ve finally had the courage to write in a memoir, Small Footsteps in the Land of the Dragon: Growing Up in China). So I majored in International Relations, hated it, learned nothing, and didn’t come around to writing until my sister reminded me of what Dr. Holmes had said. I didn’t write anything at an early age as so many writers have. I was just a skinny little kid afraid of everything. Nobody bothered telling me I was smart in school. They mostly worried about my anemia, feeding me blood squeezed in a meat press by Dosofoo, our cook. Amazing that I never grew vampire teeth! After several modestly successful books, I drummed up the courage to send one to the person who changed my writing life. That was the “legendary” Jean Karl, who became my editor for her remaining 23 years. The book was Peppermints in the Parlor, in print for over thirty years. This book was called “Dickensian”, as have several others (nominated for or winning Edgar awards). Boggles my mind, but there you are! But I have to say one thing about writing. It brings wonderful, generous people into your life. Cyn, for a shining example, who is letting me blather away here. 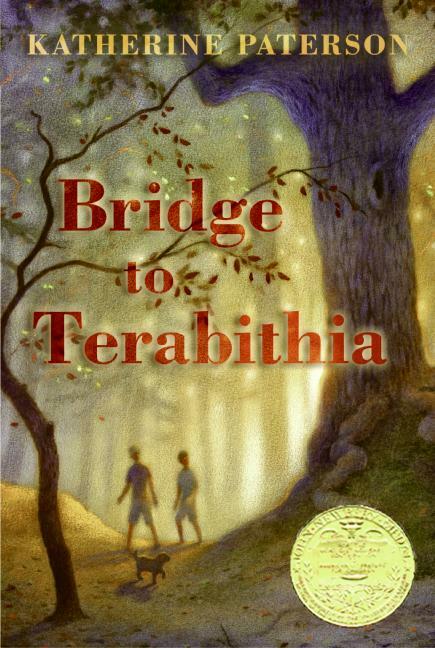 Then at the Children’s Book Guild of Washington, D.C., Uma Krishnaswami, Elisa Carbone, and someone who wrote in my copy of Bridge to Terabithia that I had supported her when nobody else gave her a toss. Can you imagine anybody not giving Katherine Paterson a toss? Two lovely men from a company in California, specializing in toy licensing and films, came here to talk about my Miss Switch books. This led to their publishing Diary of a Little Devil and Miss Switch and the Vile Villains, with plans for more books. But all this is why I encourage everyone who talks about wanting to write to please go ahead and do it. It opens up so many wonderful doors. I mean it. Really and truly! From Wikipedia: "Barbara Brooks Wallace is an award-winning American children's writer, including NLAPW Children's Book Award and International Youth Library 'Best of the Best' for Claudia (2001) and William Allen White Children's Book Award for Peppermints in the Parlor (1983). "Wallace won two Edgar Allan Poe Awards from the Mystery Writers of America for The Twin in the Tavern (1994) and Sparrows in the Scullery (1998). Cousins in The Castle (1997) and Ghosts in the Gallery (2001) were also nominated for an Edgar Award." Great post! Your blog continues to be an inspiration to me and I'm sure to all your readers. Thanks for providing us all with so much encouragement. Barbara Brooks Wallace reminds us all that we have to be true to our stories. Readers are out there. OMG! Excuse me while I get all fangirly. 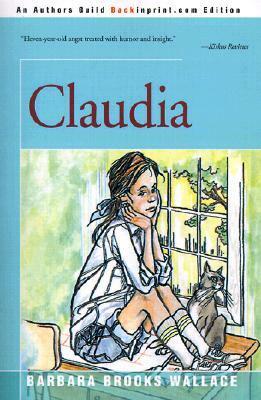 I read CLAUDIA growing up, and I loved it! I read my copy to pieces. I bought another copy as an adult. So nice to see Barbara Wallace on your blog! I'm one of the lovely men from California Bobbie spoke about. Yes, we have earned the privilege of calling Barbara by her familiar name. I'd like to chime in that Bobbie is unquestionably the most inspiring writer I've worked with -- I even put her above the dear Maya Angelou, with whom I studied poetry. Bobbie's conviction to her craft is simple -- she writes. And she rewrites when necessary. She's also very tuned in to how to market herself. We are very blessed and proud to know Bobbie and we look forward to publishing more of her books. I'm honored to know Bobbie and I hope her sage wisdom is embraced wholly by other writers -- even those who haven't yet mastered the protocol that in order to call yourself a writer you must, above all else, write. In case you didn't know, Bobbie Wallace is now 90 years old. She had to wait 89 years to meet me. Guess who was the lucky one! What a wonderful, inspirational story. Thanks so much for sharing it. So. So. Good! Thanks for the encouragement. I'm also hoping there are some helpful, pay-it-forward types who want to help wannabees and newbies. YES to this post and to Ms. Brooks Wallace! It takes courage indeed to tell those inner and/or outer voices to just shush already, but it's so worth it. If you want to write, then for heaven's sake, write! As usual, when I read a post by Bobbie Wallace, I smile. She is loved by all who meet her, in person or on line. 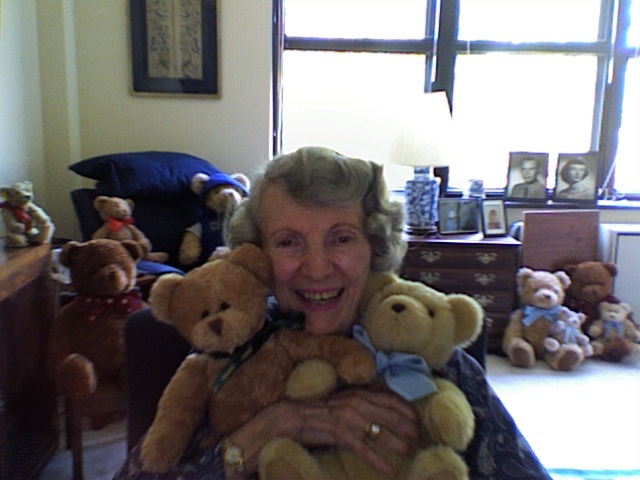 Wishing you many more books in your next 90 years, my friend!